We're only one week away from RootsTech - are you ready? As your go-to resource for British and Irish family history, we want to make sure you know where all of our experts will be during the conference. Many are traveling from overseas, so this is a rare opportunity to hear our experts in person. Irish genealogy is notoriously complex, so we're bringing our Head of Irish Collections to impart his extensive knowledge of all-things Irish this RootsTech. 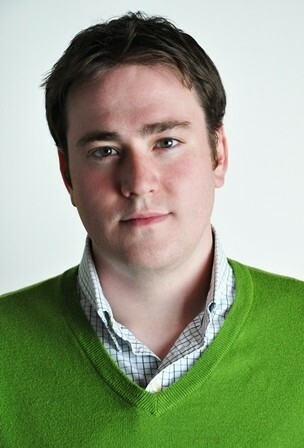 Brian has lectured extensively on genealogy, history and digitization in both the US and Ireland. He played a significant role in founding the Irish genealogy company Enclann and is a major player in the digital genealogy revolution underway in Ireland. 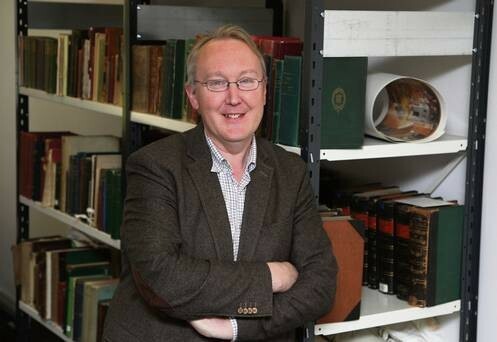 Brian will detail the digital revolution in Ireland and how it's making Irish genealogy more possible than ever. We have over 100 million unique Irish genealogical records at Findmypast - learn how to get started and which databases offer the most information to exploit. If you've struggled with Irish genealogy in the past, you should attend this class - Brian will show you how it's possible. Friday Lunch: Why are the Irish so Darn Difficult to Find? Hear Brian delve into the fascinating (if sometimes frustrating) world of Irish genealogy while you enjoy a delicious lunch. This can't-miss opportunity is a chance to hear one of the foremost experts on Irish genealogy share his expertise. Paul will be on the Expo Hall Theater Stage on Thursday at 11:20am, sharing expert advice on British records. Paul manages the publication of our UK records at Findmypast, and is also our resident military-history expert. He possesses an extensive knowledge of family history research using records from the British Isles. Paul's main interest is in British Military History between 1790 and 1920, and he regularly blogs and lectures on the subject. 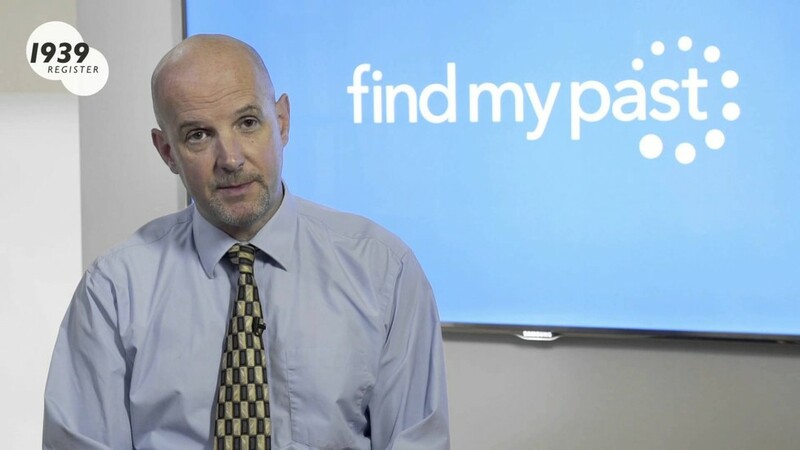 Not only does Paul possess an intimate knowledge of the millions of British records found exclusively at Findmypast, he is also an expert British researcher. You'll learn all about our British collections and how to use them, and you'll also gain some can't-miss research advice from a true expert. Myko will be going behind the scenes of the 1939 Register in the Expo Hall on Saturday. 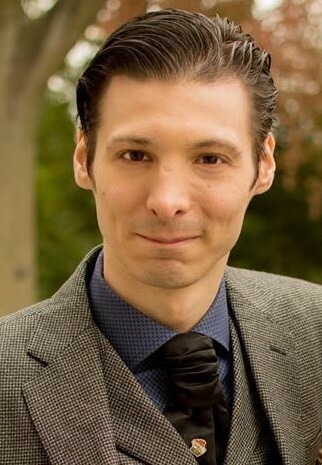 Myko is Findmypast's London-based family historian and a distinguished genealogy speaker. He has enlightened over a hundred crowds so far in his career, spreading enthusiasm for family history far and wide with his engaging and entertaining style. Over 72 million Americans are estimated to have British roots, but discovering them is notably different than navigating U.S. records. Myko will help you open the door to a whole new arena of family history - your ancestors before they came to America. Hundreds of people spent thousands of hours preparing the 1939 Register. Numerous institutions collaborated produce this landmark genealogical database. Myko will give you a fascinating behind the scenes look at the work that goes into digitizing and releasing such a massive collection of records. He'll also share his expert advice on how to make the most of this ever-growing record set. Findmypast released this massive record set just a few months ago, allowing millions the chance to capture a picture of their family on the eve of World War II. Jen is a part of our data licensing team and is also a professional genealogist. She possess a deep knowledge of the North American genealogy landscape as well as demonstrated expertise in family history research. She specializes in researching family history in the Rocky Mountain region, and has published numerous genealogy guides for specific regions of the United States. Jen will be joined by Findmypast's VP for Global Data and Licensing, Thomas A. McGill for this class. They will explore Findmypast's extensive collection of English, Scottish, Welsh and Irish newspapers from our British Newspaper Archive project. The class will focus on how newspapers can add extra depth to your research and even lead you to unexpected discoveries. 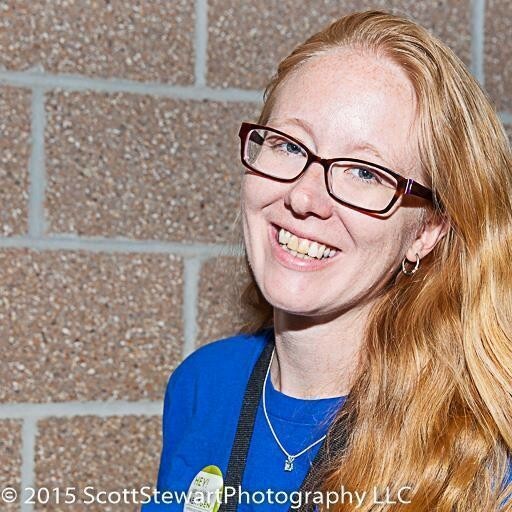 Jen has been leading our effort to forge partnerships with the lifeblood of North American genealogy - local genealogy and history societies. On stage, she will highlight the amazing ways we're bringing the hard work of small societies to a greater audience. Genealogy societies won't want to miss out on hearing what our partnership can do, and genealogy buffs at all levels will be able to learn how to leverage these valuable assets. D. Joshua Taylor is a nationally recognized genealogist, author, lecturer and educator. He has appeared on numerous genealogy television shows and was recently appointed President of the New York Genealogical and Biographical society. He has authored pieces in the most prominent genealogical and historical publications in the country and is a true master of his craft. You're going to want to hear what he has to say! Make sure to follow us on Twitter for the most up-to-date coverage of all things RootsTech - stop by our booth at any time for stand demos and access to British and Irish family history experts.